This one is a fun won that I love the clean look about and done on watercolour paper witha brush, inks and water. The focal stamp was done with black ink and heated with the heat gun to shine. The sentiment done twice to give a shadow effect. A new for me. 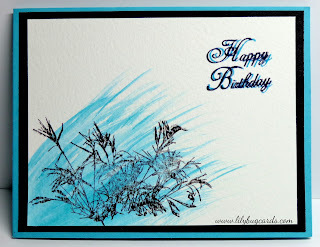 - putting a sentiment on a card. Thanks fot stopping in . I love your clean and simple scene. My kind of card design indeed! And, wonderful colors. 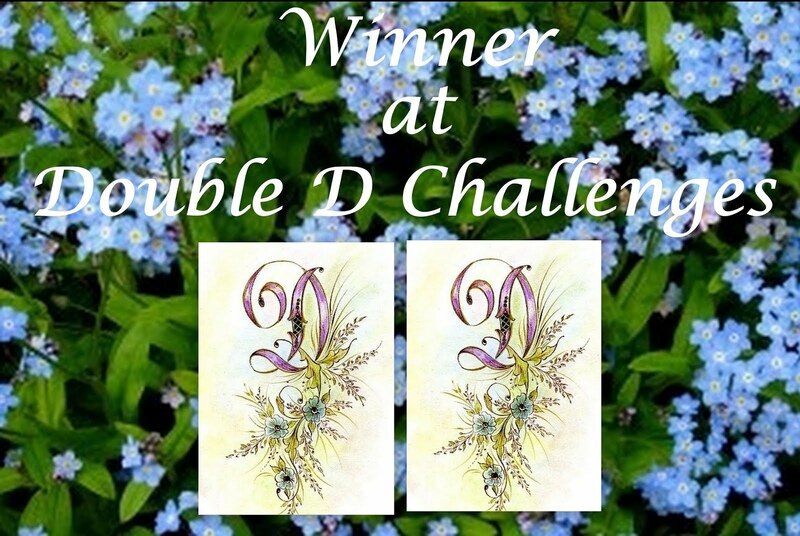 This was part of the original design from Angela D's Designs that was originally on here. Since it contained information no longer relevant, it had to be changed, but you can still see the best of it. Absolutely love it. Thanks Angela. 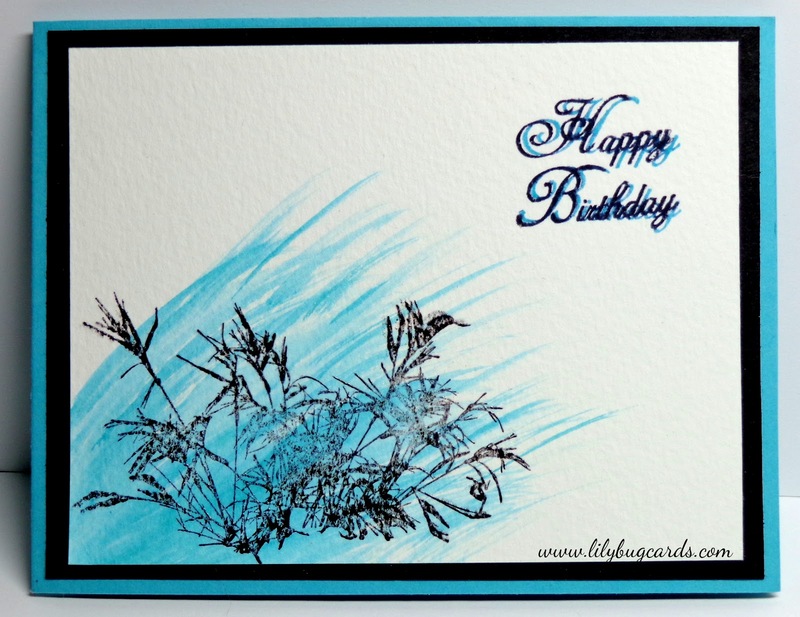 Please note: All cards are my own design unless noted. eg: sketch challenge (but it will be changed as well). Please do not copy for your own use but instead share as my design and cased. Thankyou for keeping card making something to be shared, but not "stolen" and claimed as your own.